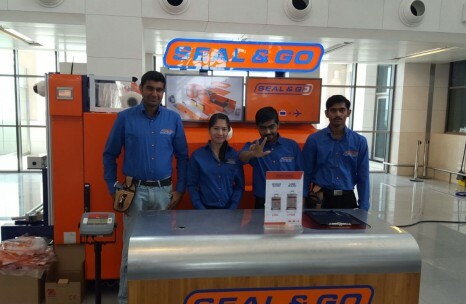 In the summer of 2015 Seal & Go opened at Salalah Airport. This brand new airport is located in the south of Oman. We are open from 4:30 AM till 11:30 PM, 7 days a week. 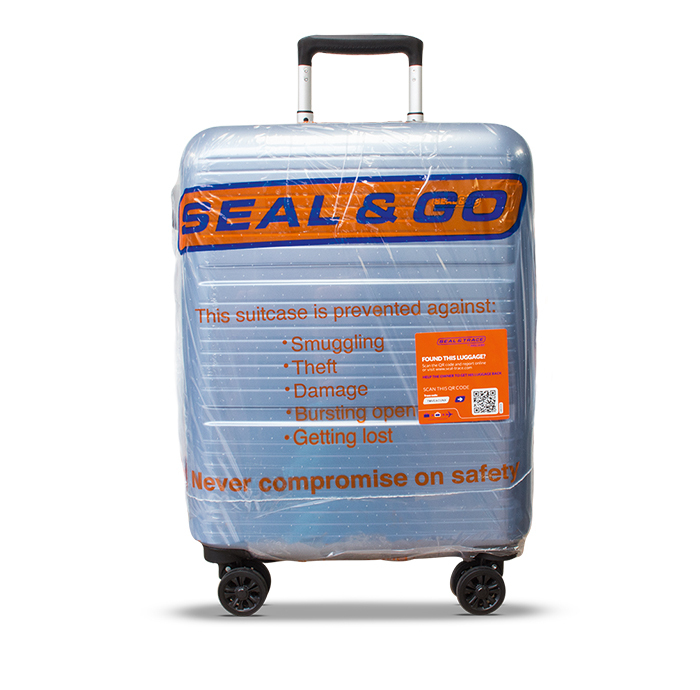 Earlier that year Seal & Go also opened at Muscat International Airport, the largest airport of Oman and home base of the National Airline, Oman Air. 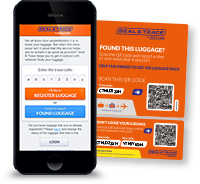 Muscat is our first location with a Cargo Department, a special service for sealing large boxes and pallets. We are open from 4:30 AM till 11:30 PM, 7 days a week.